New York’s North Country is home to spectacular waterways that offer prime canoeing and kayaking opportunities. While the entire Adirondack Park is a paddler's paradise, one of the best parts to explore is Washington County in the southeastern region. 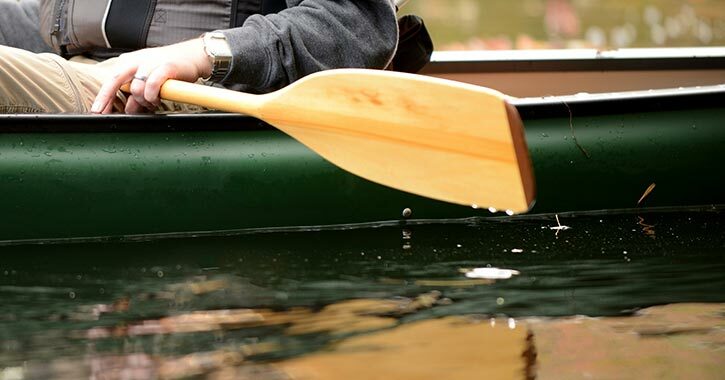 Plan your next paddling trip and explore the area's many lakes, rivers, canals, and ponds. 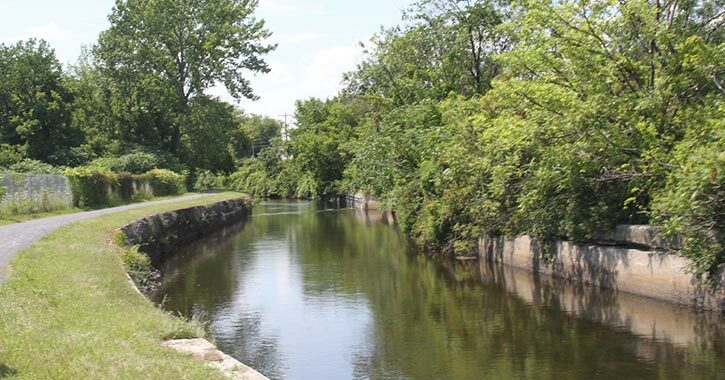 Constructed back in 1823, the historic Champlain Canal is a 60-mile canal that connects the southern end of Lake Champlain to the intersection of the Erie Canal and Hudson River in Waterford. The canal was originally used for commercial transportation, but it is now a popular paddling route from the southeastern border of the Adirondacks to the Capital Region. Wondering where to begin? Many paddlers set off in Whitehall at the public boat launch, which is located at the local park. From there, you can travel down the canal into Comstock, Fort Ann, and beyond. The Champlain Canal is also part of the greater Hudson River Greenway Water Trail, a 256-mile paddler's dream. This small boat water trail extends from Lake Champlain all the way to Manhattan. At approximately 120 miles in length, Lake Champlain offers visitors plenty of birding, fishing, boating, and paddling opportunities! However, if there’s one area you must explore by canoe or kayak, it’s Lake Champlain’s South Bay. The NY State DEC manages a hard surface ramp boat launch on Route 22, just 2.5 miles northeast of Whitehall. There is room for 48 cars and trailers, and once you begin your paddling journey, you’ll have two options to choose from. Adventurous paddlers can go south under the bridge for a 3-mile journey deep into the South Bay and an area nicknamed the “Diameter.” You’ll discover an inlet stream and some wild marshes along the way, which are perfect sites for birding by boat. Should you decide to go north from the boat launch instead, you’ll pass through the mouth of the Poultney River near Vermont. You may have taken a trip along the 9-mile Glens Falls Feeder Canal Towpath before, but have you ever paddled down the actual Feeder Canal? Starting at the Feeder Dam in Queensbury and ending at the Martindale Boat Basin in Hudson Falls, this 5-mile stretch of the canal is open for canoeing and kayaking. For an easy paddle even beginners can handle, it’s recommended that you travel with the current from Queensbury to Hudson Falls. The average time to finish the trip is 1.5 hours, and the water is only 4 feet deep at the max. Here’s a tip! If you’re paddling with a group, leave one car at the Martindale Boat Basin, and then drive to the Feeder Dam with your canoes or kayaks. That way, when you arrive back at the Boat Basin via the canal, you’ll have a ride back to the other vehicles. 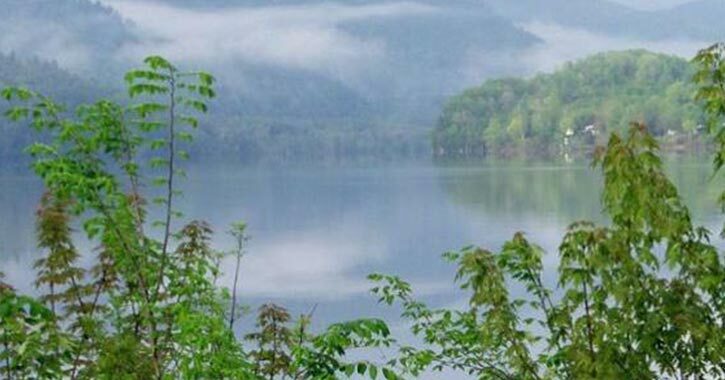 As you explore the scenic sights of Washington County, don't forget to check out the Battenkill River - one of the area's must-see natural attractions. This river flows west from the Manchester, VT headwaters until it converges with the Hudson River in Greenwich. From spring through fall, you will typically find fly fishermen standing in the water and testing their skills against the local brown trout population. But that’s just one way to make the most of this impressive river. The other is to take a paddling trip and let the river guide you down the waterway. 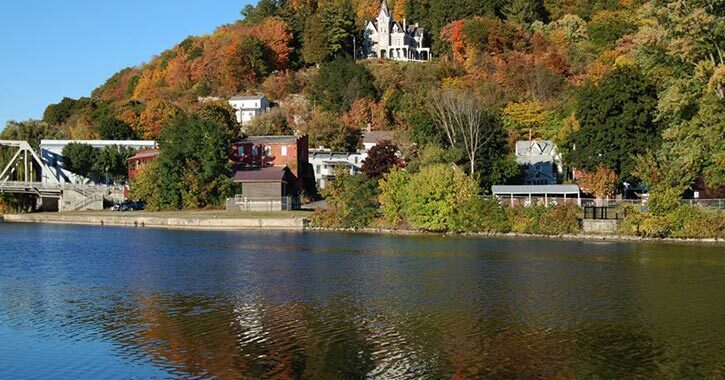 Stretching from the Adirondacks all the way through the Hudson Valley to the Atlantic Ocean, the Hudson River is a 315-mile long waterway that features a diverse range of natural resources and opportunities for both fishing and paddling. If you’re planning to go canoeing or kayaking on the river, there are multiple boat launch points to choose from, including an accessible one in Fort Edward. The DEC’s boat launch in Fort Edward is located on West River Road, just off Route 197/Reynolds Road and south of Rogers Island. There is enough parking room for 25 cars and trailers, and the hard surface ramp will allow you to easily launch and begin your Hudson River paddling journey. Are you up for a real paddling challenge in Washington County? Want to test your skills navigating river rapids? Make your way to the Mettawee River in Granville! This river flows from Vermont into the North Country where it winds through Granville and ends in southern Whitehall. 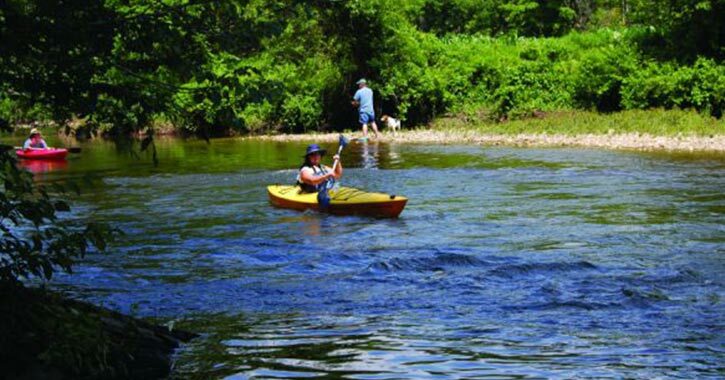 The Mettawee River is known for offering great fishing, strong rapids, and thrilling paddling experiences. 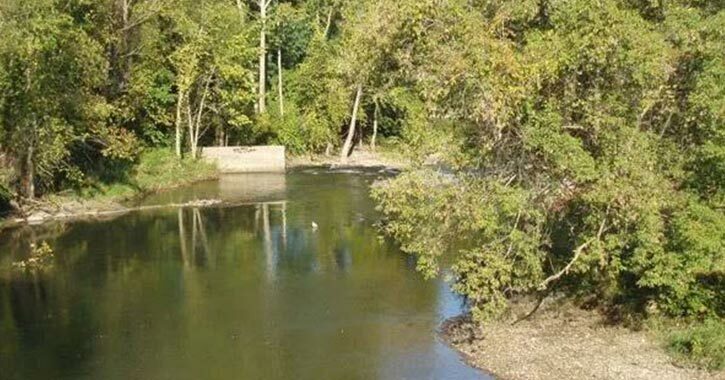 There is a small launch area near the bridge on Truthville Road in North Granville; however, paddlers should be aware of the conditions and obstacles before they set off on this river. 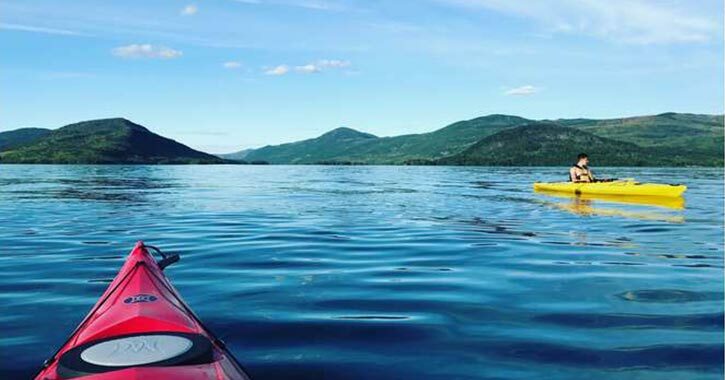 You can’t talk about paddling in the North Country without mentioning the Queen of American Lakes, more commonly known as Lake George. 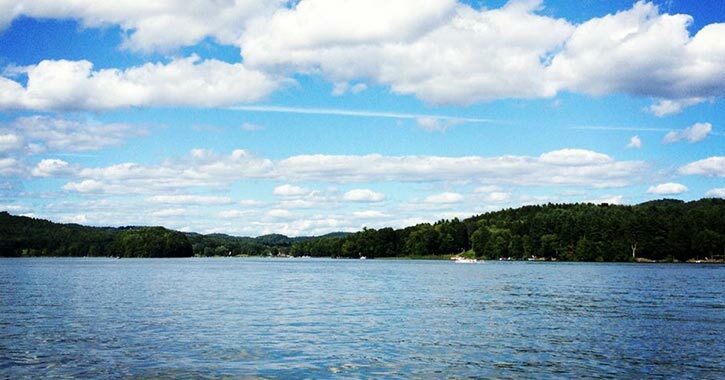 This 32-mile long lake features crystal clear waters and beautiful surroundings, which makes it an excellent place to bring your kayak or canoe. In Washington County, the most convenient spot to launch from is at Huletts Park in Huletts Landing. This park offers free admission and has a small dock for both canoes and kayaks. 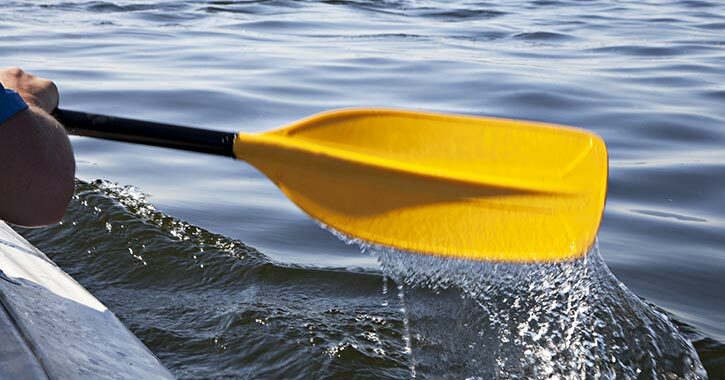 Paddle along the eastern shoreline, see some of the Lake George islands, and have a memorable time out on the water! Located a short drive north of Carters Pond Wildlife Management Area, Cossayuna Lake in Argyle is an excellent place to go canoeing or kayaking. At 8.1 miles in length, the lake is the perfect size if you’re interested in spending a few hours paddling around part of it. If you’re new to the area, it’s important to know that the public boat launch on the lake is at the northeastern end on East Shore Road. This DEC boat launch features a wheelchair-accessible hard surface ramp with enough parking for 30 cars and trailers. Looking for a nice, easy place where you can bring your family on a group paddling adventure? Plan a trip to Lauderdale Park in Cambridge, which is located on the eastern shoreline of Lake Lauderdale. This hidden gem in the heart of Washington County is open seasonally and features a small recreation area, picnicking sites, a beach, and a place where you can launch your canoe or kayak. 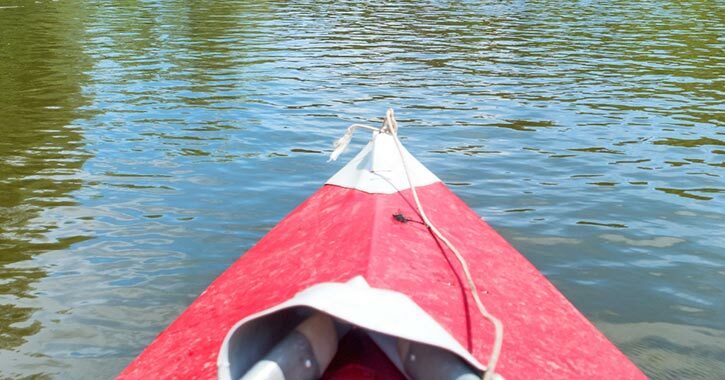 Enjoy paddling the calm waters of Lake Lauderdale, and then when you return to the park, you can relax and have a bite to eat at the picnic tables. Nestled within the Carters Pond Wildlife Management Area in Greenwich, Carters Pond is a small, tranquil pond that is accessible for paddlers. The hand boat launch is managed by the DEC, and site has enough space for 10 cars to park. What makes this wildlife management area special is that it's a habitat for a variety of local waterfowl. As you paddle around the pond, keep an eye open for large flocks of ducks and geese, great blue herons, osprey, and even the occasional bald eagle. You can also try fishing for largemouth bass, northern pike, and more while out on the water. To reach the boat launch, take State Route 20 east to County Route 49 in Greenwich, and then go north until you reach the main parking area on the right. There will be a sign for the Carters Pond Wildlife Management Area.